Miller's collection of basin taps are stylish yet durable to withstand the everyday use. 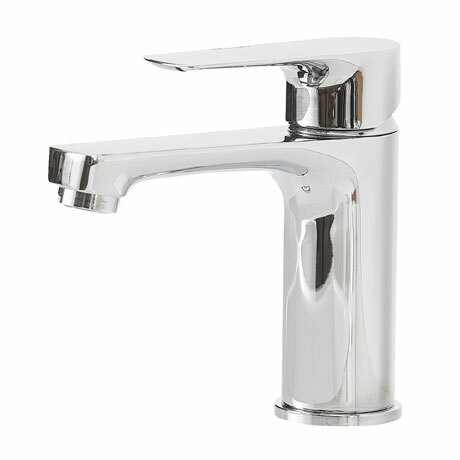 All taps are crafted from the highest quality materials with all its chrome elegance. This stunning H2O 3000 Maxi Monobloc Basin Mixer has been designed with Italian quality and perfectly compliments Miller's outstanding range of ceramic basins.